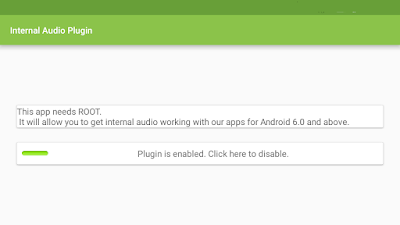 Home » Android , Mobile » [Resolved] How to Record Internal Audio for Free by Recording Screen in Rooted Android? 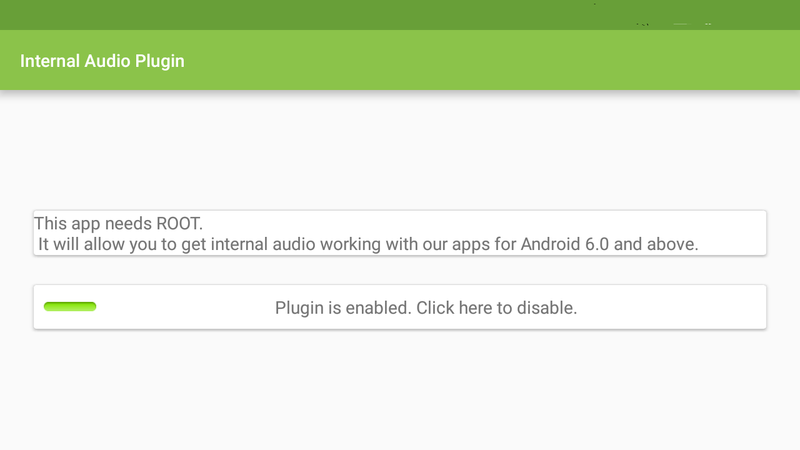 [Resolved] How to Record Internal Audio for Free by Recording Screen in Rooted Android? 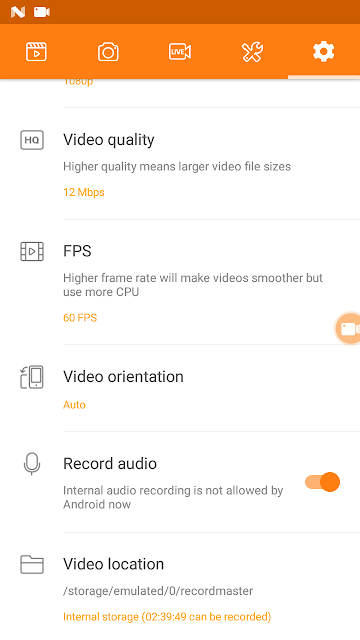 Many People were asking me how android gamer record their internal audio while playing. because google believes in some form of privacy so that if an android phone user hacks into a phone they can't access live voice call. A YouTuber, if you wanna record some audio files and react to it and make a video out of it. A social junkey maybe you wanna react to old childhood videos but do it without PC! Most Samsung users can easily do it by switching 'internal' audio option from Mobizen screen recorder in Samsung device. but what about non samsung devices? we have a good news! i got a trick and it will resolve this issue. This magic of internal recording happens when you combine this two apps. enable it by allowing root access to your Android device. Now just restart your phone and open your screen recorder. e.g. Du screen recorder and enable record from mic option. it will say "internal recording not allowed by android" but ignore it our trick will record internal sounds anyway! 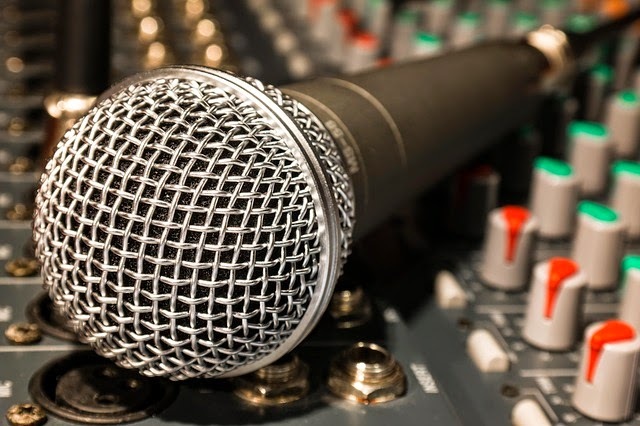 now you can simply plug/pair your heads free and you will be able to record loud game/presentation or any form of internal voice using this simple trick! i had to share this because i faced this issue and i never found this form of trick,so i made one! maybe it will help someone who is looking for the same issue. spread some love by sharing this knowledge!